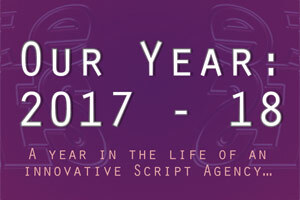 A year in the life of an innovative Script Agency… Facts and figures to mark two years since our successful relaunch in 2016. 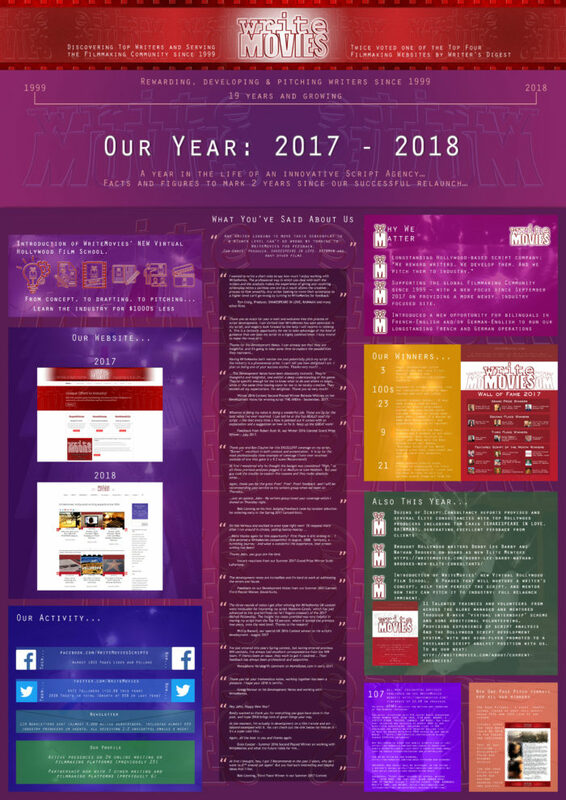 It’s that time of year again where we look back on the previous 12 months and say “you know, we’ve had a pretty good year…” And we have! Since our successful relaunch 2 years ago, we’ve been constantly growing and evolving our online presence – which you can see from these infographics! 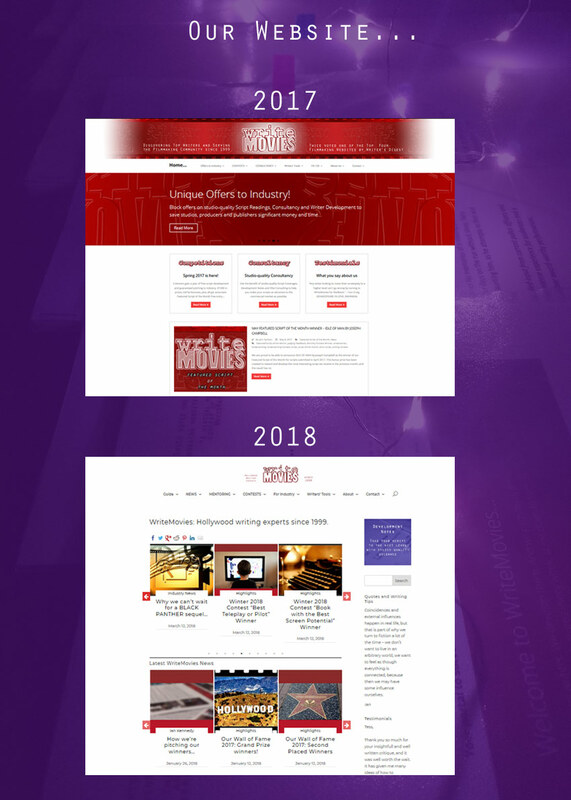 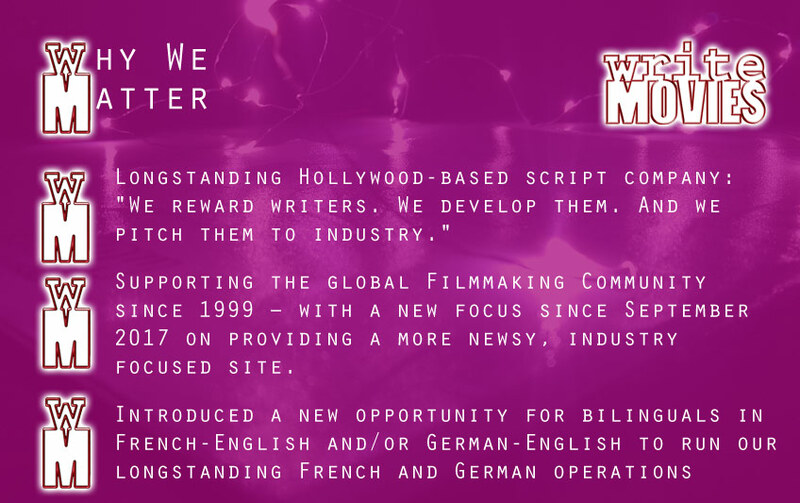 As well as updating and reshaping our website organically over the last two years, we’ve also been highly active on social media, screenwriting forums, and providing insightful newsletters, of course! 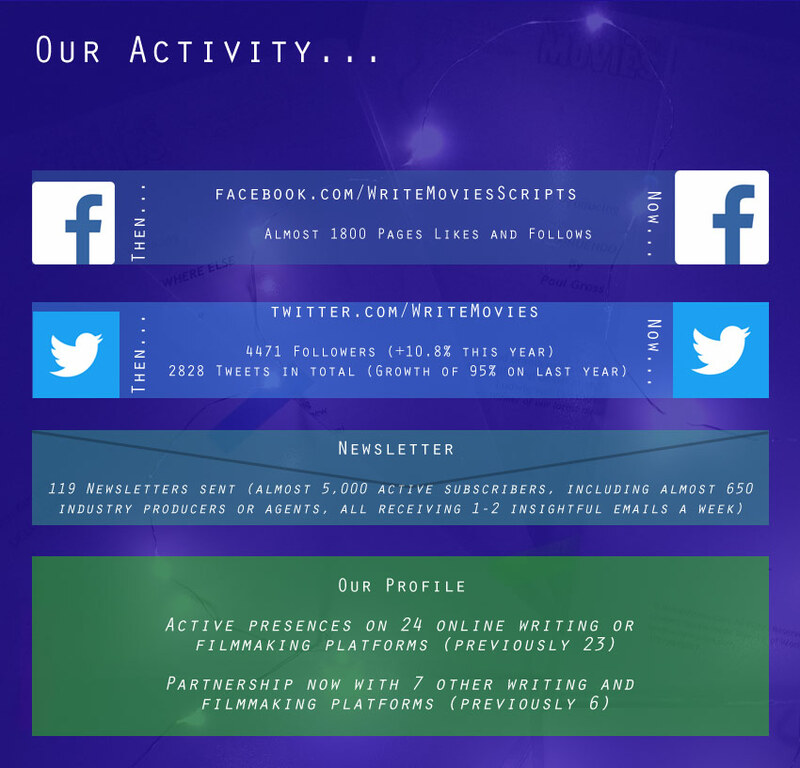 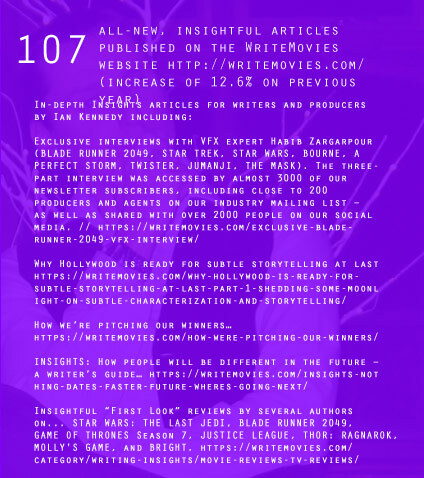 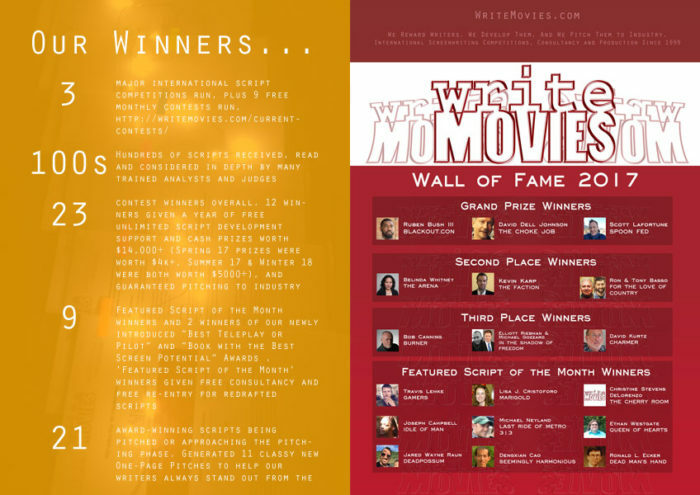 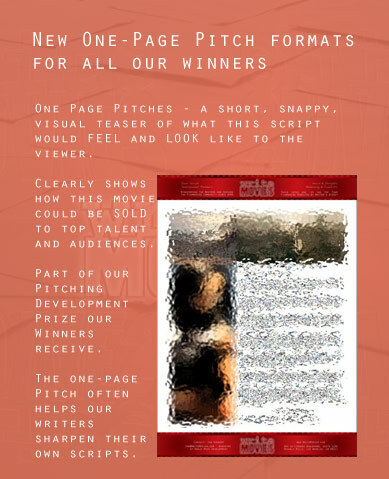 So, here’s a couple of snippets celebrating WriteMovies online in the past year. We’ll bring you more tomorrow it’s all about “Why We Matter…” And then… the full graphic in all its glory! 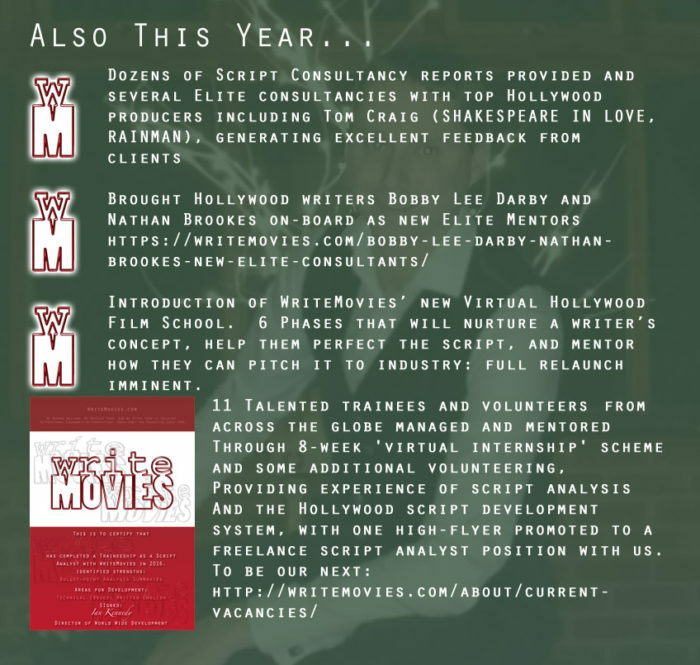 Our Year 2016-17 – our latest top-quality infographic all about what we’ve achieved for you in the past year since our relaunch in early 2016… this is the life of a Screenwriting Company. Our Year 2016-17 – our latest top-quality infographic all about what we’ve achieved for you in the past year since our relaunch, coming soon… this is the life of a Screenwriting Company.